The organic growth of garment-making experience and market knowledge among Zardozi’s clients over the years has led many of them to be able to meet both the demand for more volume and to be able to compete with the quality of imported garments. Zardozi trainers have found very often that what is holding clients back from growing their business is not lack of demand, but the quality of products that lets them down. A reason for this is that the “home office”, so to speak, makes quality control difficult and far too subjective. The introduction of workshops has proven to be a boost for quality, not to mention allowing clients to take on larger orders while providing employment to more women. It has also benefitted women whose family members are against them working because of potential interactions with non-family males because the workshops are in most cases male-free. 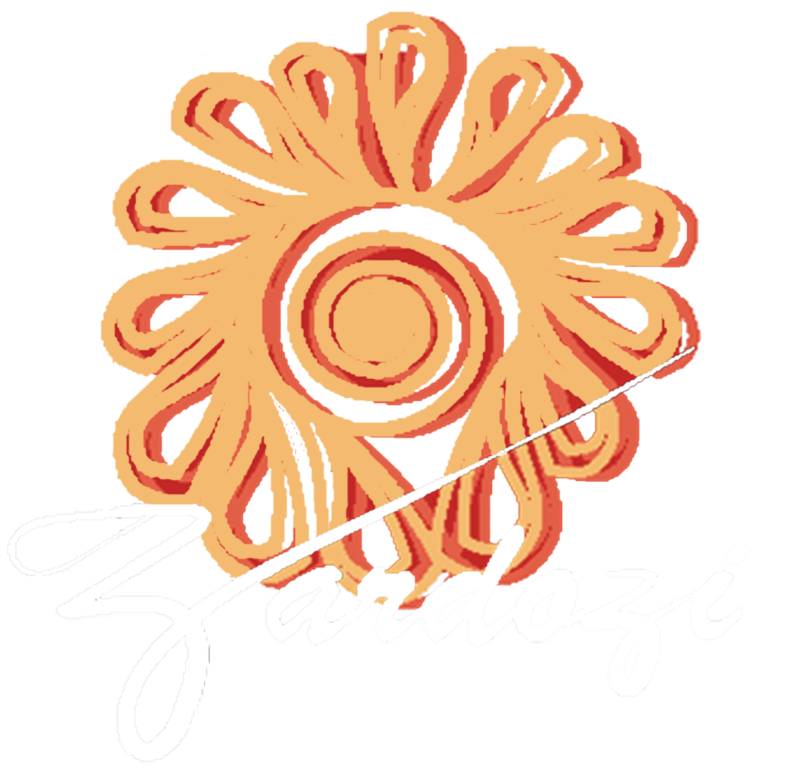 Zardozi helps clients set up the workshops with training on its pros and cons together with support in terms of credit, expertise, and regular mentoring. One such case is the workshop of Farida in Mazar-e-Sharif. She started employing other women to work in a small workshop in her house in July 2015 after three years with Zardozi mostly on small garment orders using family labour. “My neighbours came to me many times and asked me for work – they wanted to work with me,” Farida said, adding that she also wanted to build the business. Salima, who inspired Farida to make a move on setting up the workshop, only started her workshop in January. “I now have six ladies working for me. However if I get a really big order, I can get up to 20 ladies working for me, just in case,” she said. But the challenges to make ends meet are ever-present. “I still cannot cover my needs from my own business. So for this reason I joined the khesht [Zardozi-supported traditional savings group],” she said. While cheap imports from nearby China are popular among the garment shops, Salima said the competition is not from them in terms of cost, the competition is tough in terms of quality. “Often the shopkeepers will comment that our garments are not as clean or well done as the imports. Our problem is also in finding the [raw] materials we need to compete,” she added. However, with more training Zardozi is confident this will shift as is the case with one client who has found that her buyer sells her garments at the same prices as imports because the consumers believe the quality is the same.